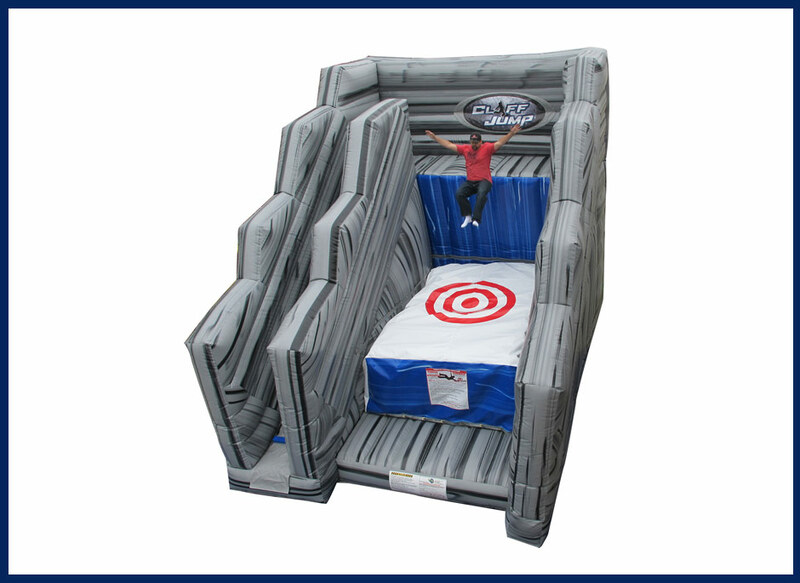 Bounce Houses, Water Slides, Obstacle Courses, Welcome to iBounce Rentals! 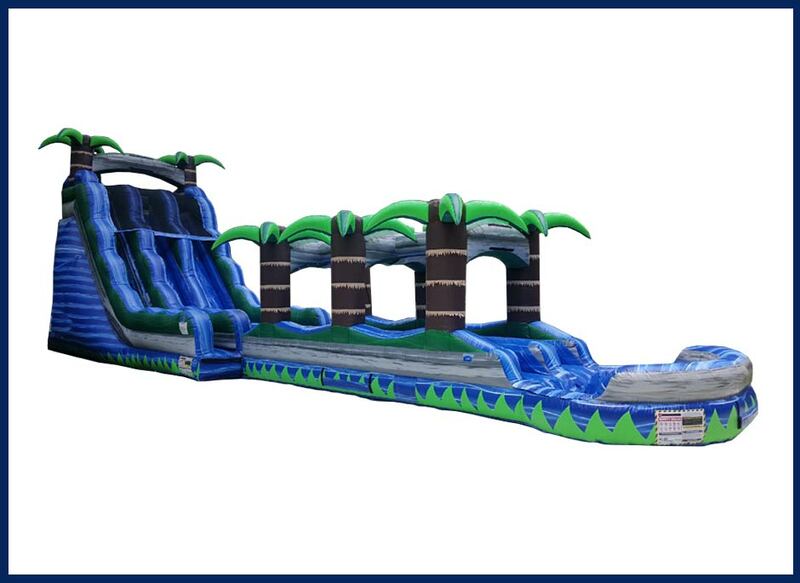 Grab a coupon and reserve your inflatables today! If you have the space, iBounce can even set up indoors! 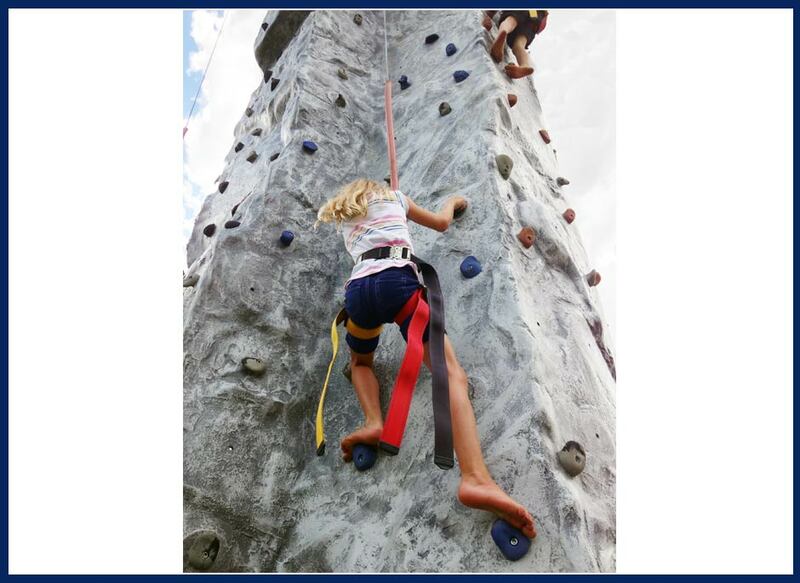 iBounce can install at nearly any church, civic, or corporate event! Installation in Your Backyard is a Breeze! 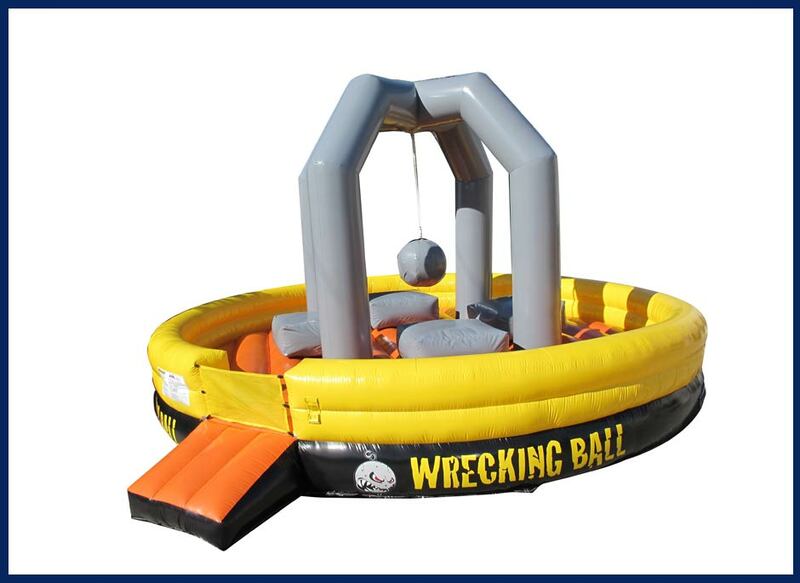 Looking for indoor fun? 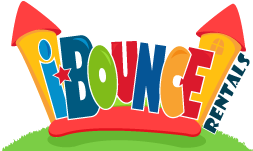 Check out iBounce Party Place! If you'd like to recieve Coupons, News, and Updates from iBounce Rentals, click the button below and we'll add you to our list! Don't worry, we won't give away or use your email address for anything but fun stuff from iBounce! Sign up to stay in touch with iBounce!